Earth Day is fast approaching, with less than two weeks left to prepare and celebrate keeping the planet healthy. The Virtual Run Challenge is an organization that has a slightly unconventional way of helping the planet—while there are many marathons for people to sign up for, especially for events such as Earth Day, not many of them involve a concept known as Virtual Running. The core idea is this: Runners of all ages can enjoy this event from wherever they are, whether that is in the suburbs, mountains, or even the city. With virtual running, using the same location is no longer a requisite for joining a marathon, and people can run as much or as little as they want, whenever they want. The Virtual Run Challenge event invites runners to lace up their shoes and collectively run the circumference of the planet, the entire 24,901 miles. Miles will be counted all throughout April so that participants have the utmost convenience, giving them the ability to choose the length, time, and location of their run. In addition, a portion of the registration fees will benefit the National Parks Fund, and all paid registrants will receive an Earth Day 24,901 Mile Challenge Official Finisher Medal as well as a pack of wildflower seeds they can plant at home. Participating in this marathon will serve the preservation of nature even after its conclusion. Of course, the Earth Day Run is not the only marathon that this company has done. They have extensive knowledge when it comes to dealing with virtual races and, by not having a minimum age to compete, are able to open their competitions to everyone who wants to help a charity. Furthermore, by allowing participants to split the distance, it encourages people of all shapes to try and delve into the world of running. Running an entire marathon at once is a daunting prospect for many people, but even beginners will be able to take up this particular challenge since they can easy split up and add to their miles over the course of a week. A minimum of $5 is donated to the charity of choice for every registration.The Virtual Run Challenge can also donate money from each event four times a year for events that are always open. It currently runs on the honor system, meaning that participants must log their own hours on the website in order to receive their awards. 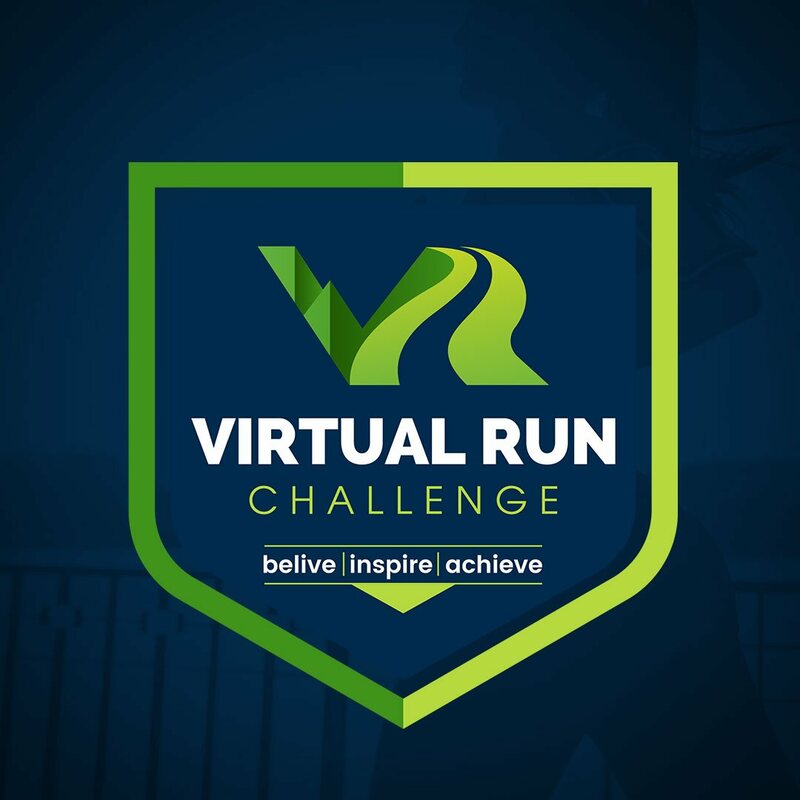 As noted on their website, “The Virtual Run Challenge was started as a community for individuals to come together to share their passion for movement and to create a unique way to raise money and, more importantly, awareness for causes that touch our everyday lives.” The organization strives to create challenging and fun marathons, using the ever-expanding technology that consumers have access to. Virtual races appear to be on the rise as more participants of every skill and athletic level strive to reach their own personal best, especially since it can be done at a time a location of their choice. The medals offered by The Virtual Run Challenge are only one more reason to join this movement. Common medals are awarded for 5K races, 10K races, half marathons, traditional runs, and fun runs. In addition to this, runners may sign up for other ongoing virtual run events, such as the Race the USA series, a breast cancer run, and the Candy Run Challenge. There’s no reason to wait, so get out there, get a group together with friends, family, or coworkers, and see how easy it can be to reach that goal. This Earth Day Event is one of a kind, especially seeing how few and far between credible companies that host virtual running are. For more information, interested parties may contact AJ Petersen of The Virtual Run Challenge, or visit their website.